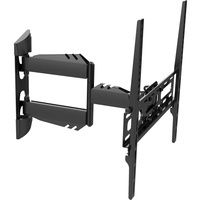 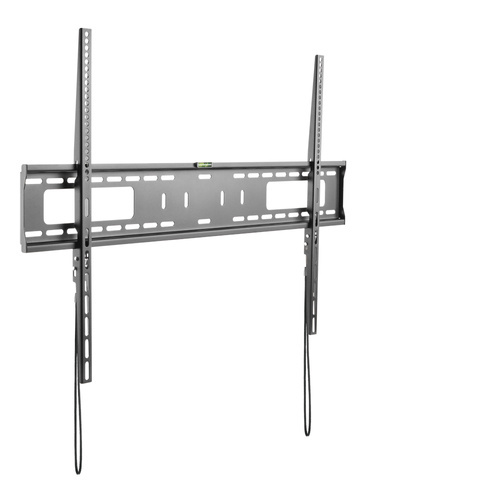 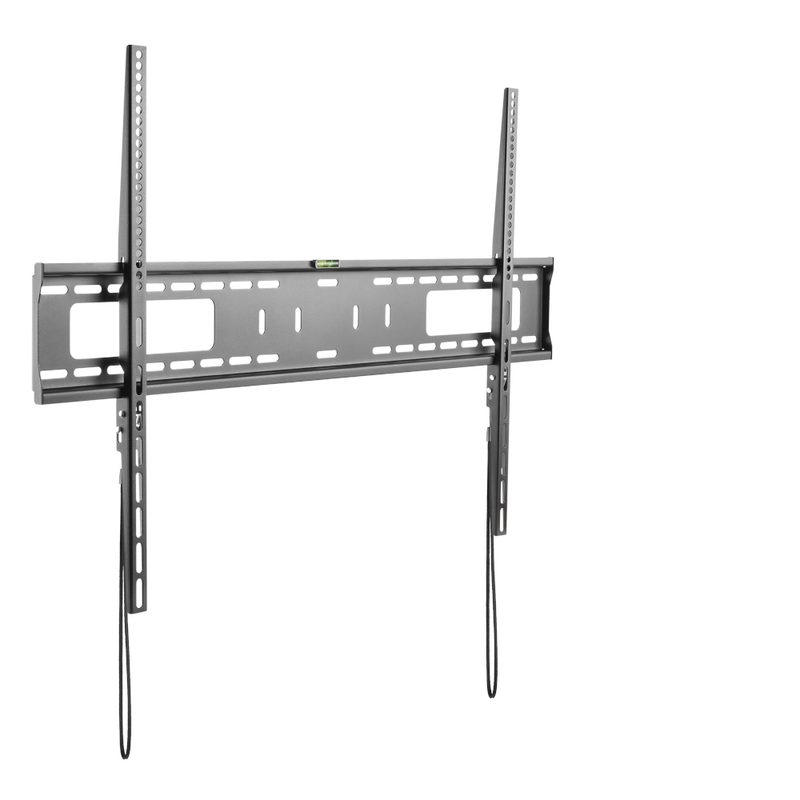 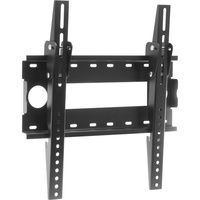 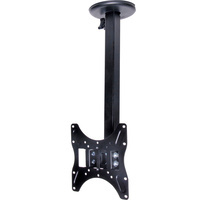 This fixed wall bracket suits flat TV screens between 60"-100". 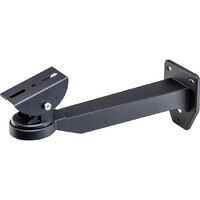 The bracket not only includes a spirit level but also a built in spring locking system for easy installation. 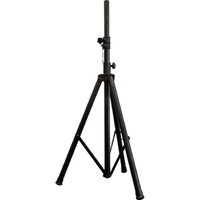 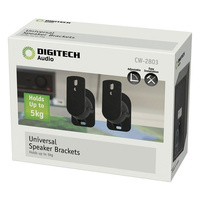 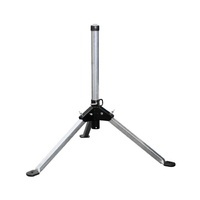 Supports weights up to 75kg. 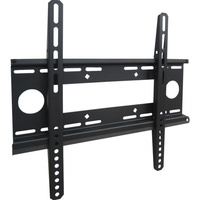 Suits VESA sizes 200x200, 300x200, 300x300, 400x200, 400x300, 400x400, 600x400, 600x600, 800x600 and 900x600.